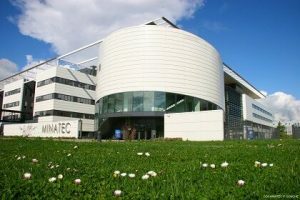 The SiNANO Institute, European Academic and Scientific Association for Nanoelectronics, provides a large expertise in the field of Micro and Nanoelectronics. 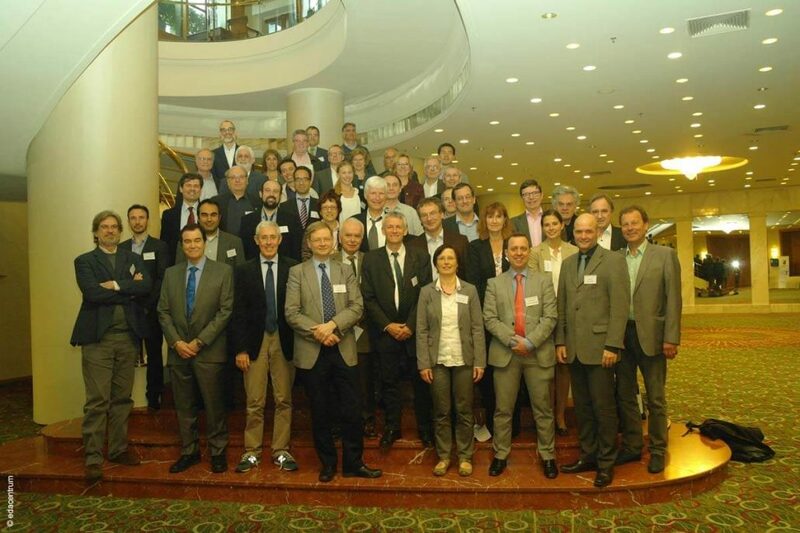 The objective of the Association is to promote Research, Development and Cooperation in order to strengthen the international impact of European activities in the field of Nanoelectronics components and systems. The SiNANO Institute is a non-profit Association established as a durable EU Network of researchers in order to form a distributed Centre of Excellence in the Nanoelectronics domain. More than 1200 scientific and technical staff are working together in this field in the SiNANO Institute. The SiNANO Institute was created in 2008 following the strong interest of the European Commission at the end of the successful Network of Excellence SiNANO. SiNANO is now recognized by European Commission and Industry as the leading European Institution representing the Nanoelectronics Academic Community. In the frame of the EU project NEREID, SiNANO started a fruitful collaboration with IRDS by inviting IRDS representatives to NEREID General Workshop and by participating to IRDS meetings. IRDS is the “International Roadmap for Devices and Systems”, supported by US, Asia and Europe under the umbrella of IEEE, which follows the previous ITRS initiative. It is mainly focused on More Moore and Beyond CMOS for computing systems, while More than Moore, very low power More Moore and Beyond CMOS are the main expertises of European Institutions. These areas will be the basis for many future applications, e.g. IoT, Automotive and Health. The SiNANO Institute is now the European representative for IRDS.